I introduced you to Pei Tapan Gab earlier. And during that introduction to Pei, I mentioned that his family is in the tea business. So, below, I will profile their tea plantation (they call it a “tea garden”) and discuss the tea business in general. Pei’s family got into the tea business because Pei’s father used to own a sawmill. 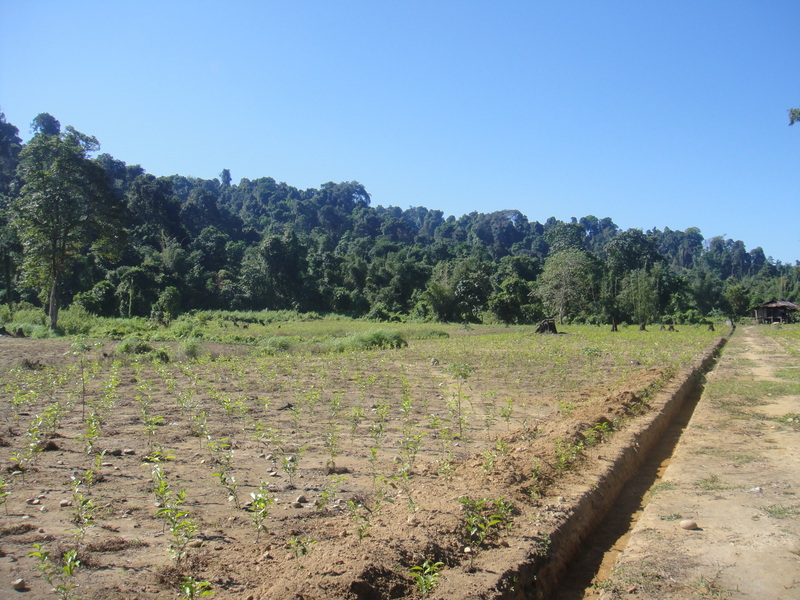 You see, the way it works in Arunachal Pradesh is that the person that clears the land, owns the land. On a completely unrelated, but nevertheless interesting, aside – Pei’s parents were married at the age of seven. This is a common occurrence in the Nyishi culture. 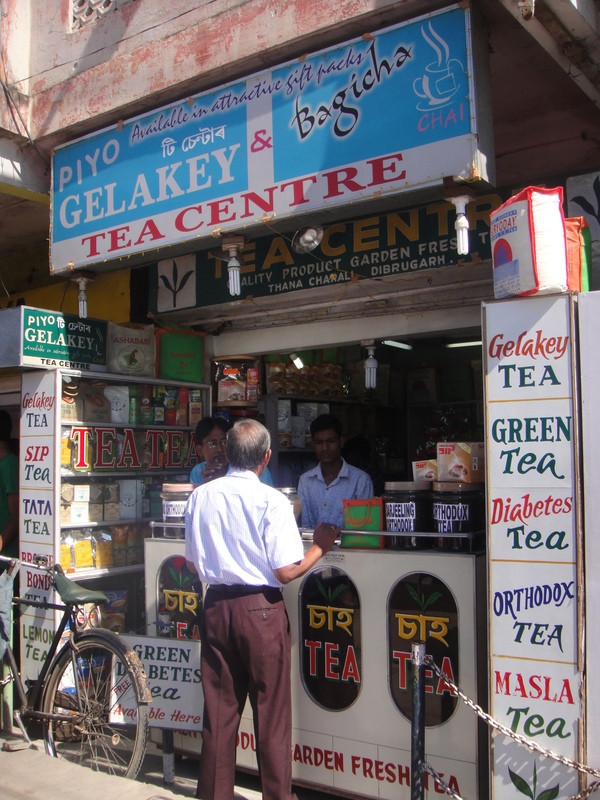 The Indian states of Assam and Arunachal Pradesh are good for tea because tea does best in hot, humid climates. Thus, areas in and around the foothills of the Himalayas are quite good because they pick up so much moisture from the clouds hitting the mountains beyond. Pei’s family first started growing tea in 1992 and they now have 30 hectares on which tea is being grown. To help put that into perspective, Pei advised me that the minimum size at which a tea garden could profitably operate is 1 hectare. 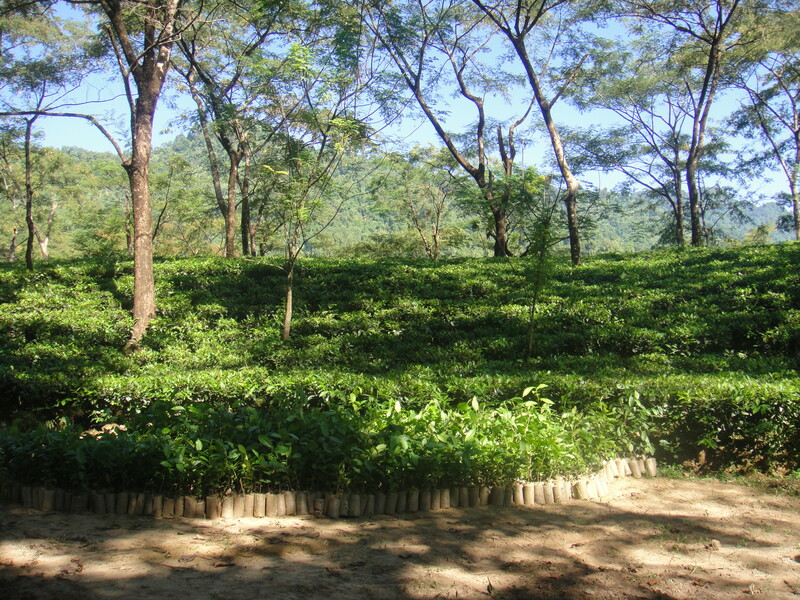 The trees interspersed with the tea provide a number of important functions. They protect the tea from certain types of insects as well as protect the leaves from burning in the intense Indian sunshine. 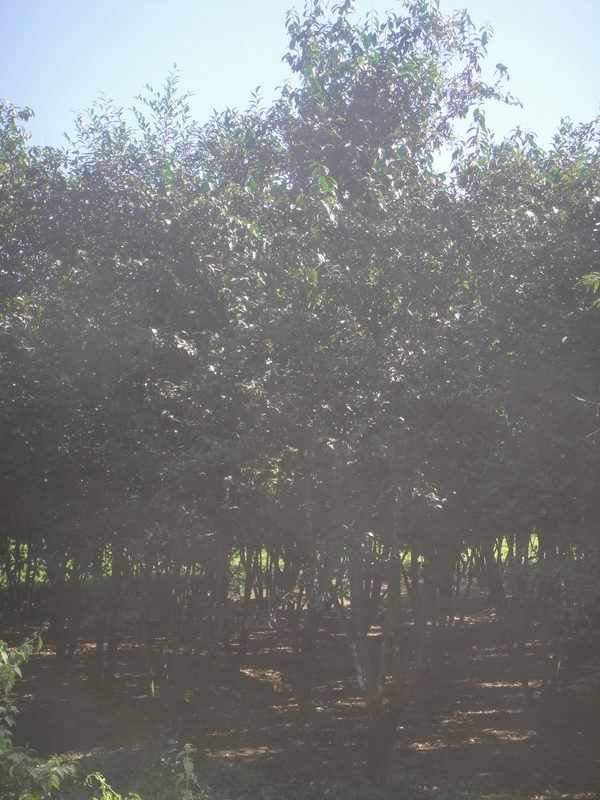 In addition, the shade from the trees helps to keep the area more cool which reduces water consumption. The tea plantation owned by Pei’s family produces approximately 20,000 kilos of (wet) tea leaves a month which works out to about 5,000 kilos once the leaves have been dried. 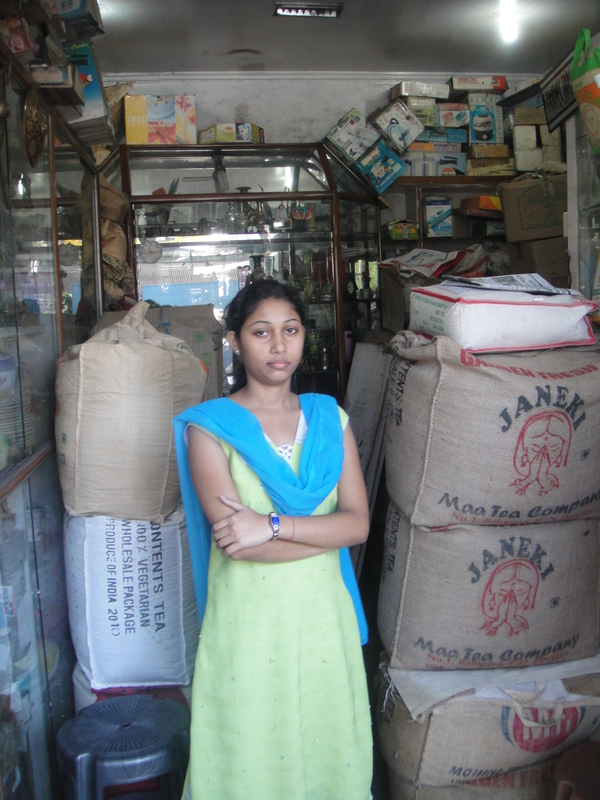 At the time we visited, they were receiving 18.25 rupees per kilo of tea. The family employs 50 full-time workers and up to 30 temporary workers during the picking season. The workers are paid 100 rupees a day for their labor and have every Monday off. 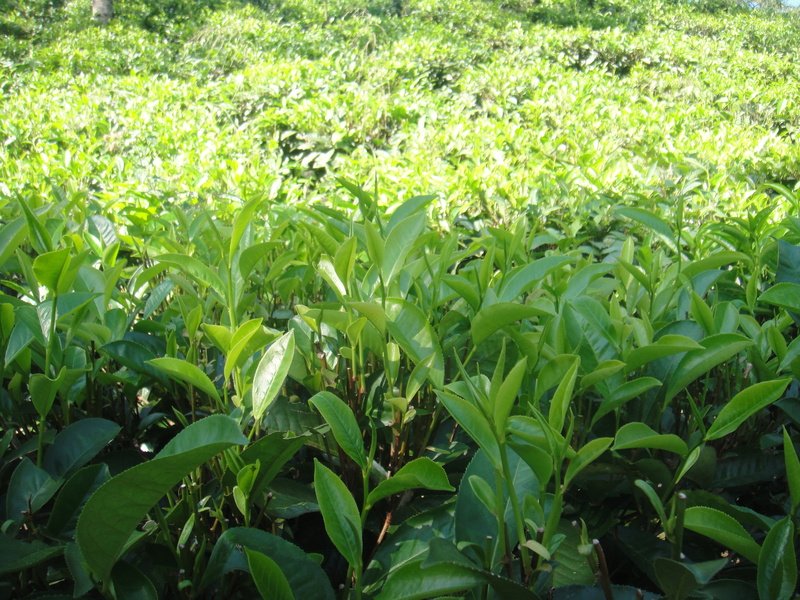 Aside from plucking the soft leaves of new growth off of the tea plants, the workers also are needed to clear weeds away from the plants and to occasionally apply pesticides to keep the plants free from such afflictions as red spider disease. 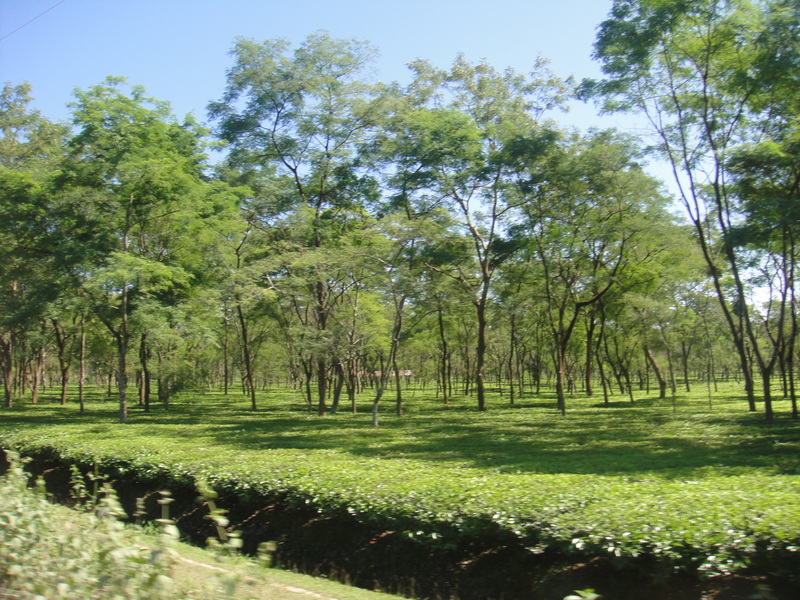 The capital of India’s tea region is Dibrugarh which literally translates as ‘tea-city’. 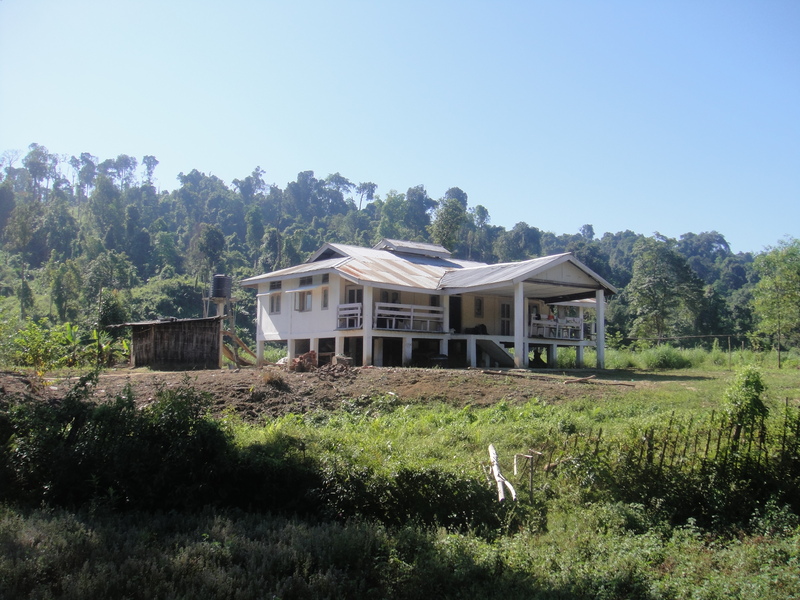 Perhaps not surprisingly, it is surrounded by tea plantations and a number of these estates have colonial-era tea bungalows on their grounds. 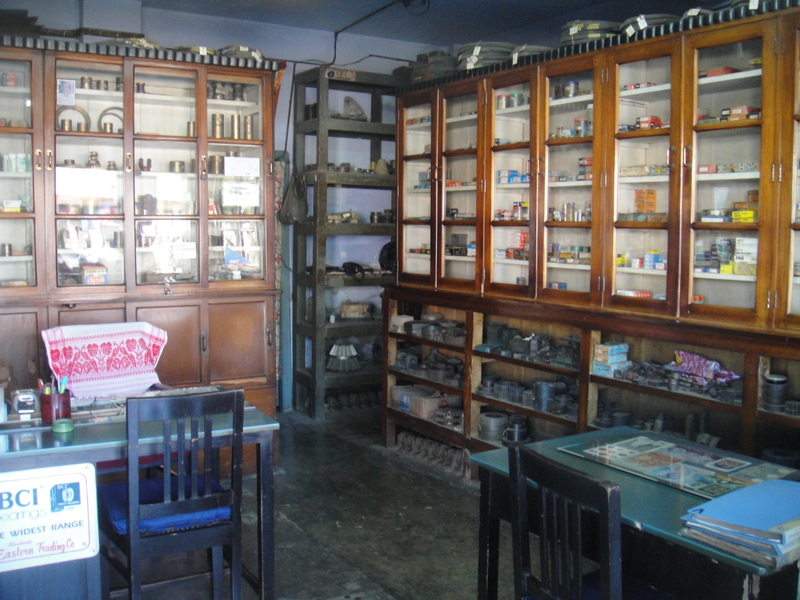 We stayed in one when we were visiting this area and they are extremely nice – filled with antiques, surrounded by beautiful gardens, impeccable service from the staff… It gives one a good insight into the luxurious standard of living the British obviously enjoyed while they were in India. If one loves tea, a visit to this region must be akin to a religious experience. Tags: Arunachal Pradesh, India, Justin Ames, Pei Tapan Gab, Tea, Tea Plantation. Bookmark the permalink. GAUHATI, India (AP) — In this humid, lush region where an important part of the world’s breakfast is born, the evidence of climate change is — literally — a weak tea. 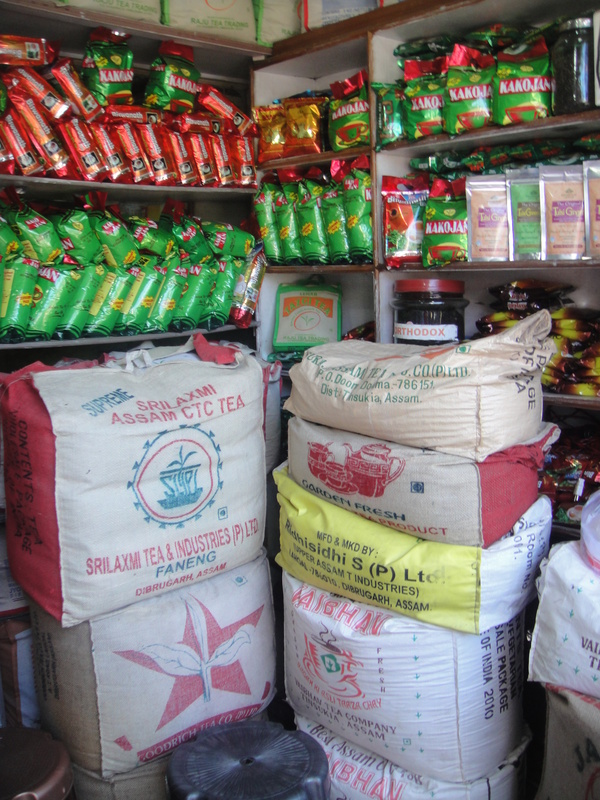 Growers in tropical Assam state, India’s main tea growing region, say rising temperatures have led not only to a drop in production but to subtle, unwelcome changes in the flavor of their brews. 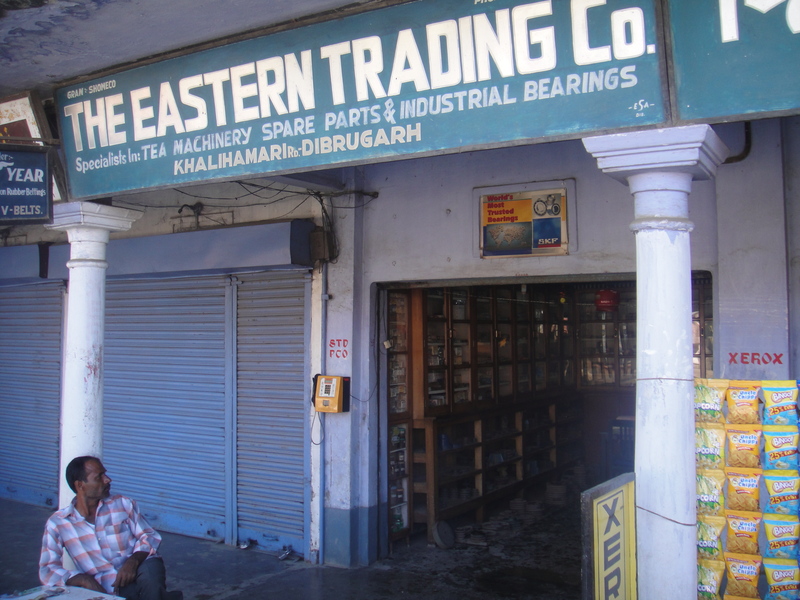 The area in northeastern India is the source of some of the finest black and British-style teas. 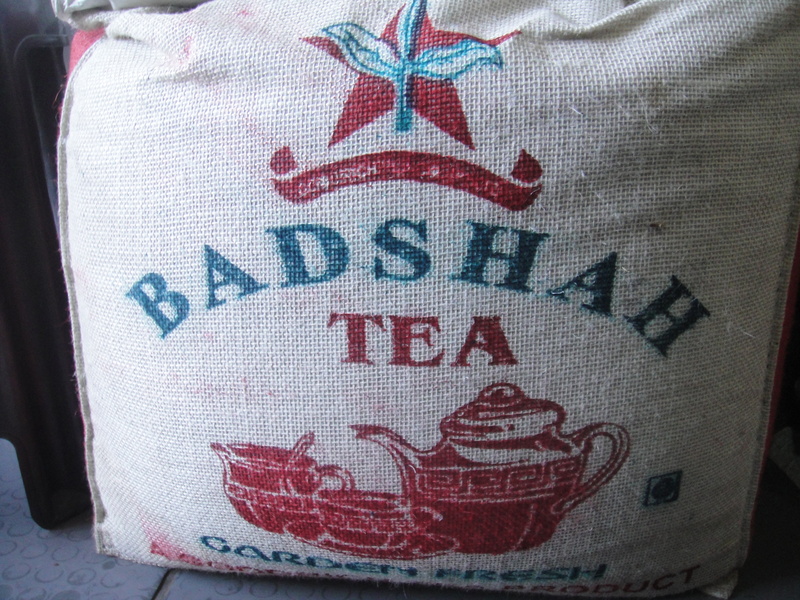 Assam teas are notable for their heartiness, strength and body, and are often sold as “breakfast” teas. “Earlier, we used to get a bright, strong cup. Now it’s not so,” said L.P. Chaliha, a professional tea taster. 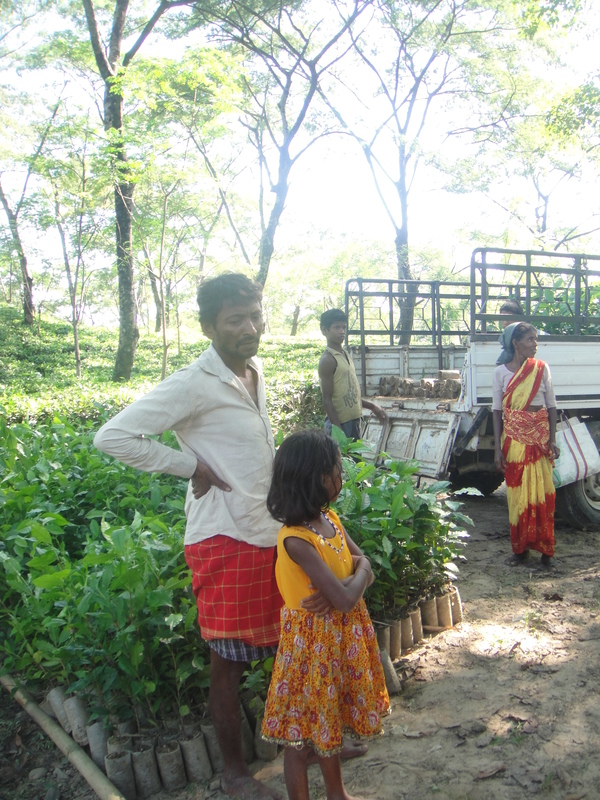 Rajib Barooah, a tea planter in Jorhat, Assam’s main tea growing district, agreed that the potent taste of Assam tea has weakened. 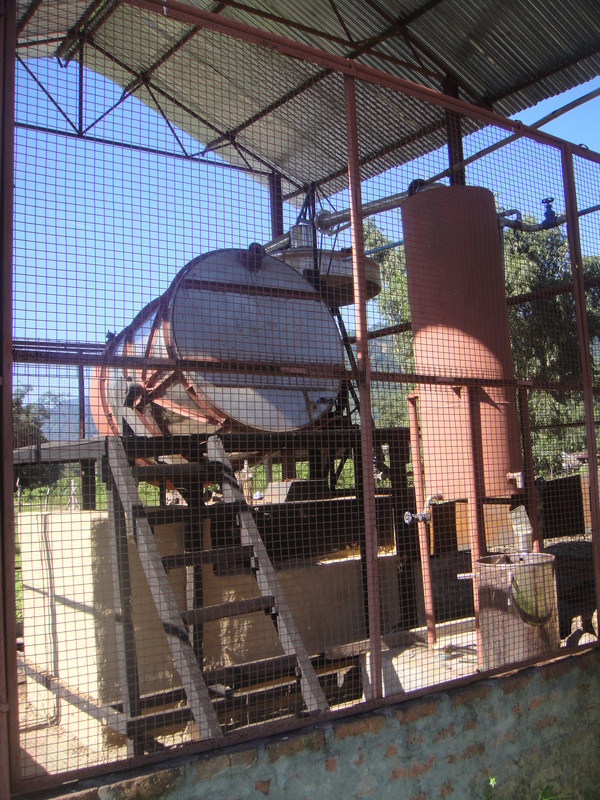 Tea growers want the Indian government to fund studies to examine the flavor fallout from climate change. 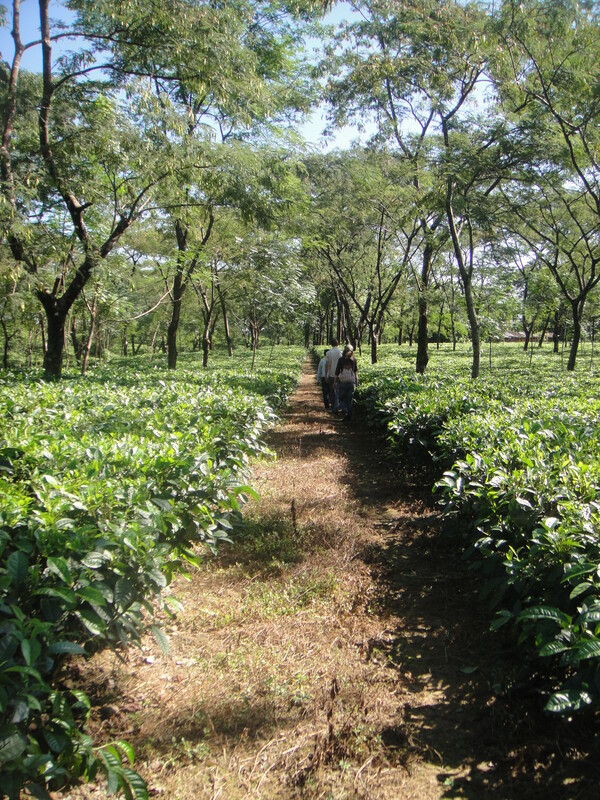 Assam produces nearly 55 percent of the tea crop in India, a nation that accounts for 31 percent of global tea production. 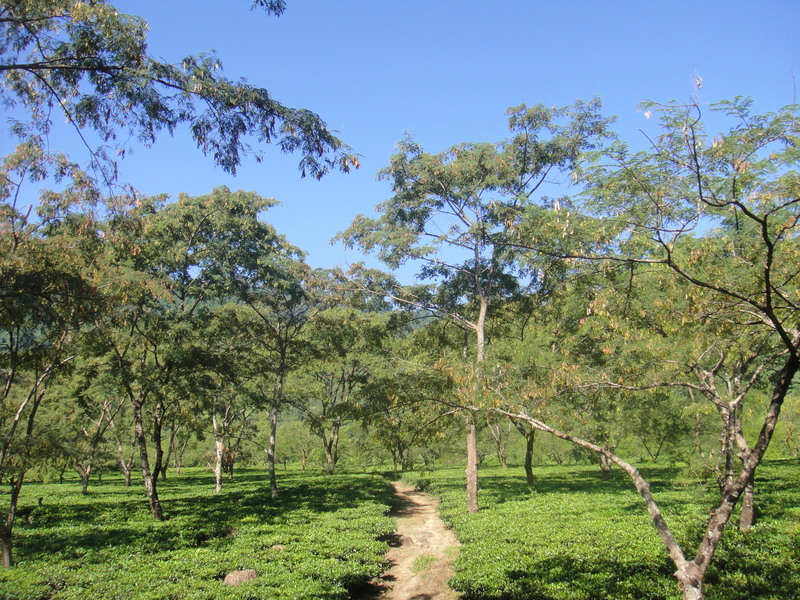 But the region’s tea production has dipped significantly, and plantation owners fear it will drop further as temperatures rise and rainfall patterns change. 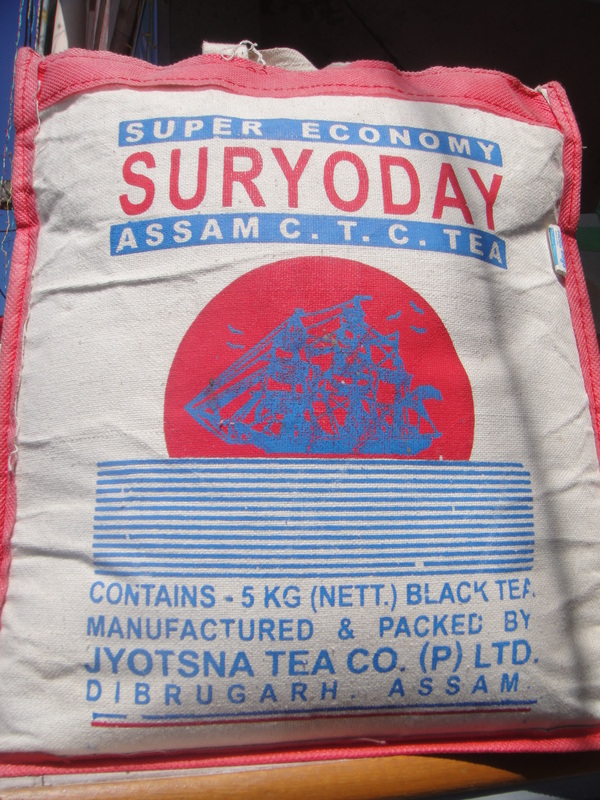 Assam produced 564,000 tons of tea in 2007, but slipped to 487,000 tons in 2009. 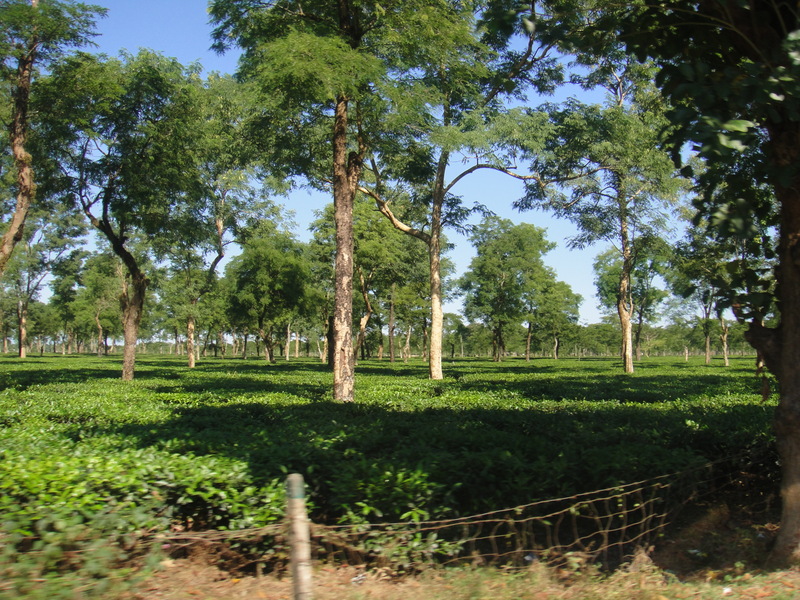 The 2010 crop is estimated to be about 460,000 tons, said Dhiraj Kakaty, who heads the Assam Branch Indian Tea Association, an umbrella group of some 400 tea plantations. The drop in production has squeezed consumers. Prices have gone up about 10 percent over the past year. 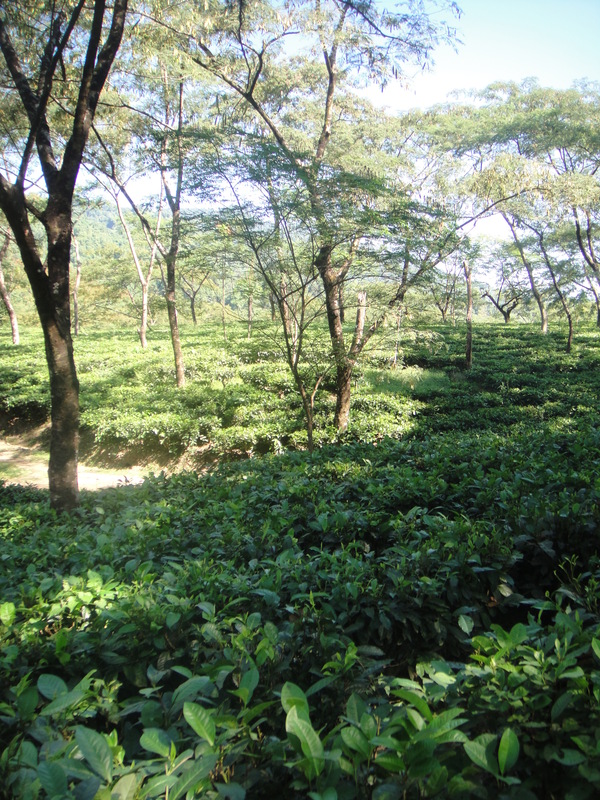 Mridul Hazarika, director of the Tea Research Association, one of the world’s largest tea research centers, blames climate change for Assam’s shortfall. He said the region’s temperatures have risen 2 degrees Celsius (3.6 degrees Fahrenheit) over the last eight decades. 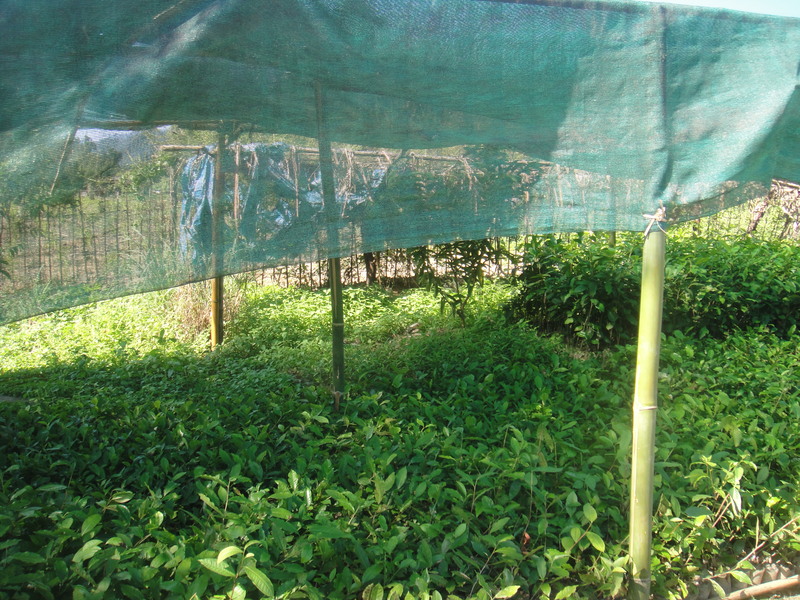 Dampness also aggravates bug attacks on the tea crop. 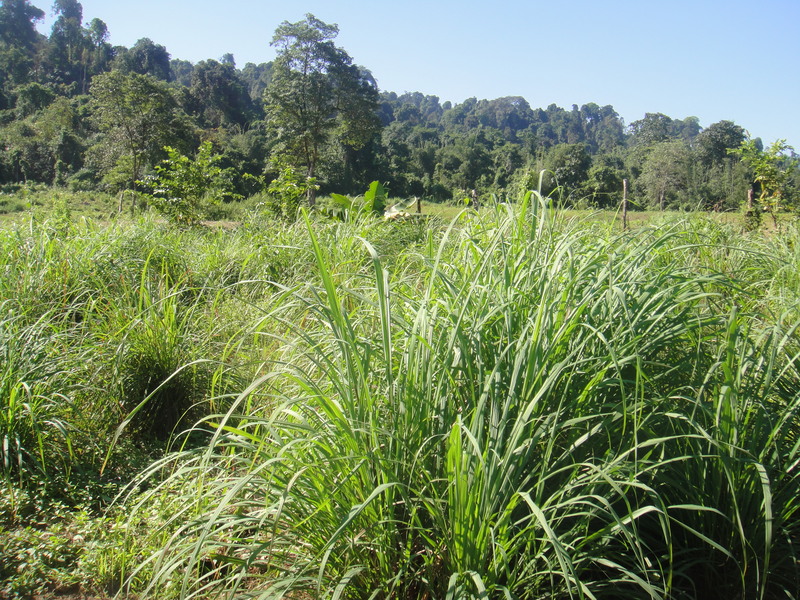 Kakaty said a pest called the tea mosquito bug thrives in such weather and attacks fresh shoots of the tea bush. Restrictions on pesticide use because of environmental concerns have added to planters’ woes. 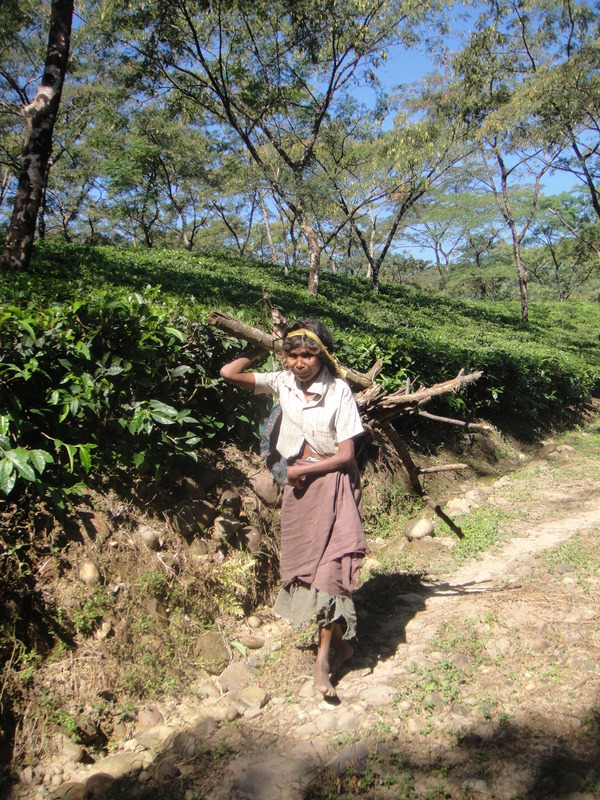 The tea industry employs about 3 million people across India. Most live just a few steps above the poverty line. They are not the only farmers in India suffering because of the weather. Warmer temperatures have cut sharply into wheat farmers’ yield in northern India — their crops are maturing too quickly. 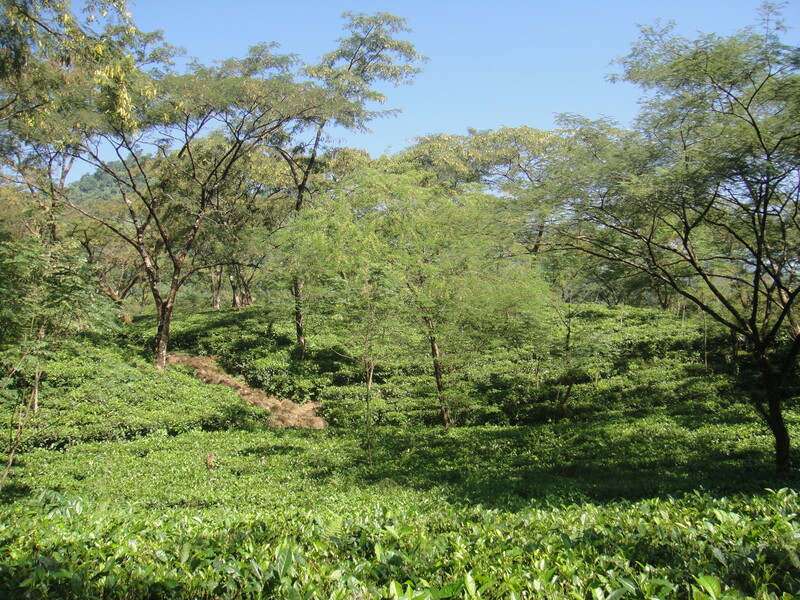 Nor are tea growers alone in their concern about how the climate is changing the taste of their product. French vintners, for instance, have seen the taste and alcohol content change for some wines, and are worried they could see more competition as climate change makes areas of northern Europe friendlier to wine-growing. The U.N. science network foresees temperatures rising up to 6.4 degrees Celsius (11.5 degrees F) by 2100. NASA reported earlier this month that the January-November 2010 period was the warmest globally in the 131-year record. U.N. experts say countries’ current voluntary pledges on emissions cuts will not suffice to keep the temperature rise in check. India has proposed a system for sharing technologies between rich and poor countries designed to free up funding and technologies for poor nations that need help coping with a warmer world. These projects include building barriers against rising seas, shifting crops threatened by drought, building water supply and irrigation systems, and improving health care to deal with diseases. Industrial countries have pledged $30 billion in emergency funds through 2012 to help poor countries prepare for climate change, and promised to raise $100 billion a year starting in 2020. Developing countries say at least half of those funds should go to adaptation measures, and the other half toward helping their economies shift to low-carbon growth. The United States has long refused to join the rest of the industrialized world in the Kyoto Protocol, the 1997 adjunct to the climate treaty that mandated modest emissions reductions by richer nations. The U.S. has said it would hurt their economy and exempt emerging economies such as China and India. Thanks for giving so much valuable information on tea in arunachal.